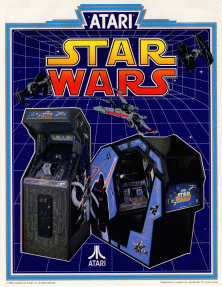 Anyway, great game and all that – I remember playing it at the Drayton Manor Park arcade in the mid 1970s – probably my first arcade experience. 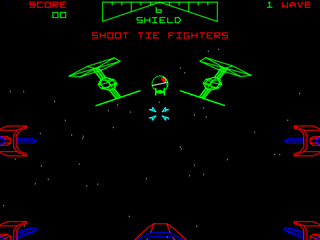 I recall that the gun trigger was hard and there was a sort of snapping when you fired off a shot. The wriggling of the shark (and the stream of blood) when you hit it was disturbing and exhilarating – a game where you see your victim in its death throes! 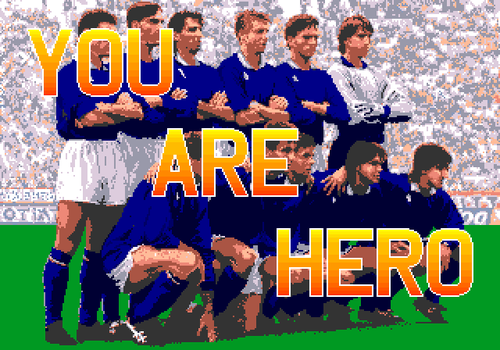 There is plenty written about this game – see the links at the end of this post. 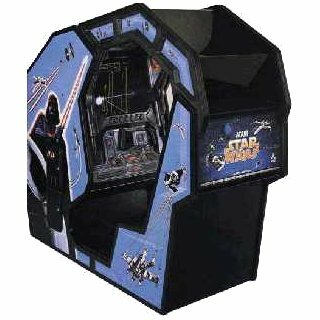 Some guy writing at Everything2.com claims there are only 3 of these complete arcade cabinets left in existence, and only one of them works. 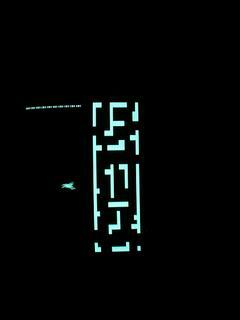 Not that it would be worth tracking down, as the game is of its time – simplistic, repetitive, monochrome and graphically basic (the screenshot of the game tells you all you need to know). 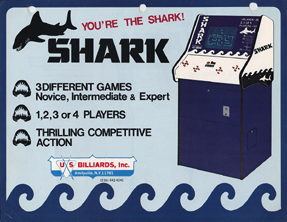 Turning the whole shark craze on its head, this Arcade effort puts you in as the shark, trying to avoid nets and traps as you attempt to get to the swimmer before they reach the shore(!). 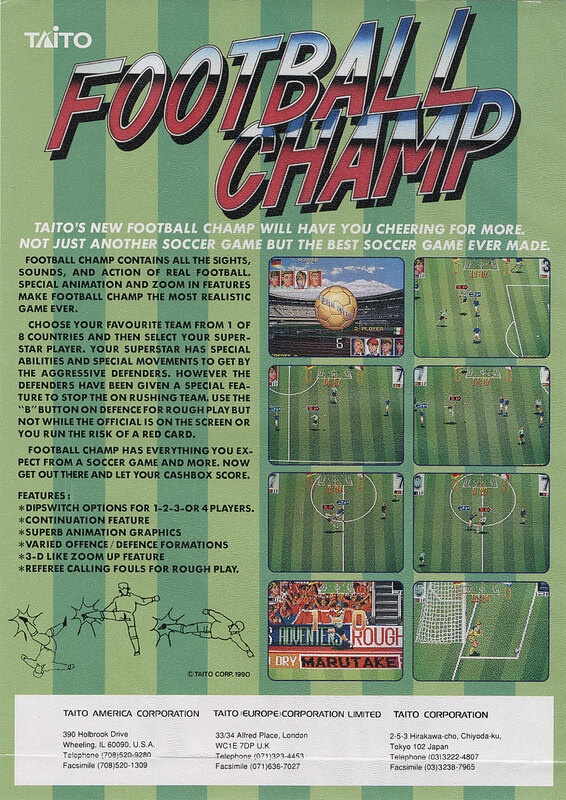 It’s another one that isn’t available on emulation (like Shark Jaws), and again it is simplistic gameplay with basic graphics (see below) and probably wouldn’t keep the average gamers attention for more than a minute today. 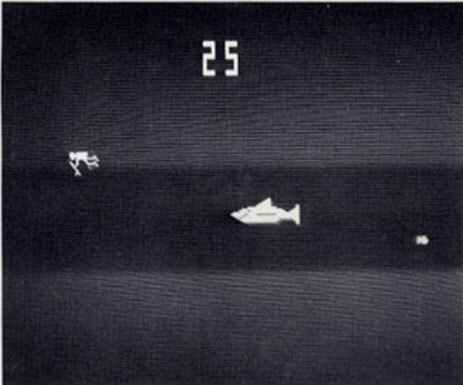 Like the forerunner of these games, Killer Shark, Blue Shark had a gun mounted arcade cabinet and it was another plain and simple shooting game. Get the shark with your gun, but don’t hit the humans who are diving around them. 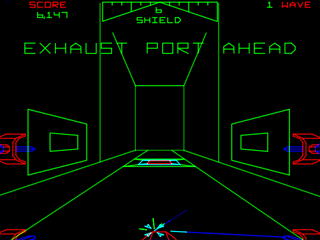 You also get to kill numerous other aquatic life (octopus etc) for no particular reason, which is all well and good when you are hang around arcades as a kid in the Seventies, but you probably couldn’t get away with it now, as it would, I expect, be classed as a game that encourages the destruction of the Environment and sentient beings. 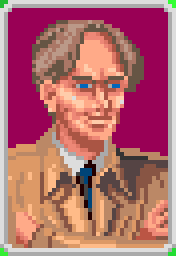 Nowadays you get games where you get to kill real looking people or ‘real’ looking zombies or the perennial aliens instead. 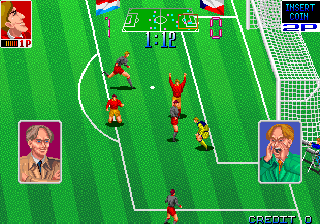 The game is fairly basic (but less so than the others discussed so far), but with more graphical subtlety and involved gameplay. http://bavatuesdays.com/killer-shark-1972/ – the best blog I have come across in a while. 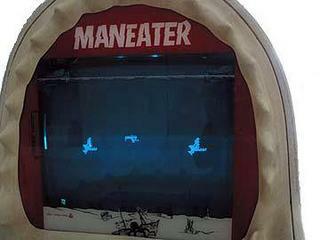 Nice entry on Killer Shark. 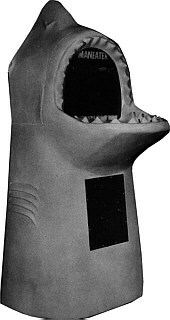 http://www.yourprops.com/view_item.php?movie_prop=14799 – Killer Shark cabinet photos and screenshot. http://www.pingeek.com/killer/killer.htm – If you want the schematics of Killer Shark, this is the place for you. KLOV has a basic entry for Killer Shark, nothing more. 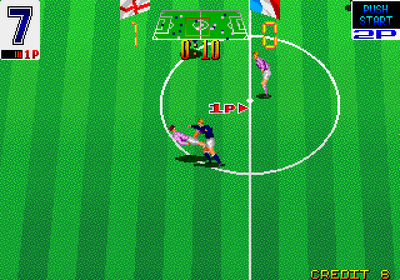 http://www.i-mockery.com/minimocks/50arcadecabinets/arcade3.php – i-mockery lists the 50 greatest Arcade cabinets, with Maneater listed very near the top. 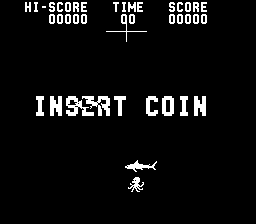 http://www.arcade-history.com/?n=shark-jaws&page=detail&id=3395 – ArcadeHistory entry for the game.